On February 18th 1999, co-founder Patrick Marshall’s 9 month old daughter Kate was diagnosed with Cystic Fibrosis. The diagnosis of a rare disease is incredibly painful for any family and thankfully three pieces of advice from fellow CF Dad & NFL Hall of Famer Boomer Esiason changed everything; 1.) Learn everything possible about CF science and become your daughters advocate. 2.) Rally everyone possible to raise money to buy research. 3.) Use your talents and gifts to personally make a difference. 18 months later, alongside longtime friend and colleague Robert Patten, Stratacuity was born. Since the fall of 2001 Stratacuity has witnessed unprecedented scientific advancements for people with Cystic Fibrosis and many other diseases. Yet we know so much more needs to be done and there is no time to waste. Today, Stratacuity partners with an elite group of Biopharmaceutical companies to provide contract placement, permanent placement, managed services and payroll services to clients who want to make a difference scientifically. ​Simply put, when Biopharmaceutical companies hire better people the chances of new life-saving therapeutics being discovered and approved increase exponentially. There are many firms doing biotech and pharmaceutical recruiting, but do they know the importance of the science their client is developing and how it might change everything for their patients and caregivers, delivering HOPE when at one time there might have been none? 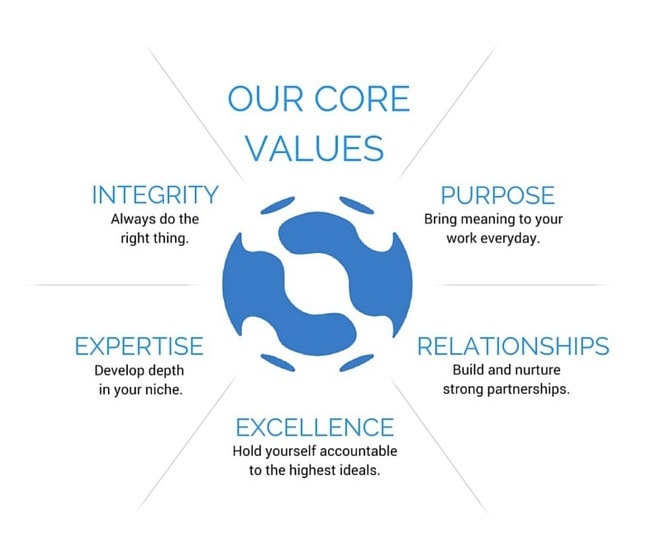 Stratacuity is built to find better people who are dedicated to making a difference scientifically, and that ideal guides every step in our placement process. Behind the scenes, we quietly make a difference by leveraging our global contact base to pollenate new opportunities. It’s been said that “there’s not a Biopharmaceutical company in Boston we haven’t asked how their science may apply to Cystic Fibrosis”. And this has led to valuable introductions made, millions in financing done, novel ideas born and even clinical trials started. More broadly than CF, Stratacuity strives to bolster Boston’s position as the world’s leader in life sciences through leadership with The Massachusetts Biotechnology Council & The Massachusetts Biotechnology Education Foundation.